What are the best things to buy with your last round £1? 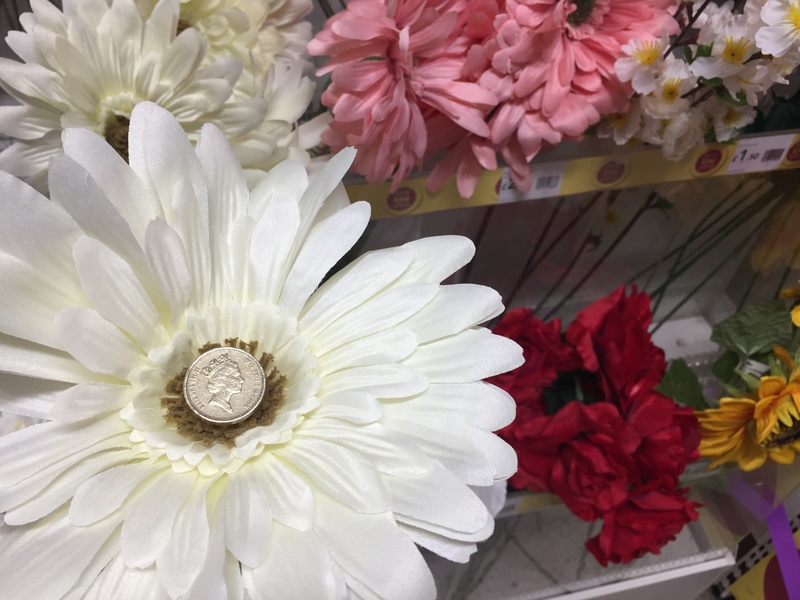 The round £1 will not be accepted in stores from Sunday as it’s replaced by a more secure 12-sided coin. While some retailers have said they will give their shoppers a little extra time to spend the coin it really is time to say goodbye. Invest in your future financial stability by splurging that £1 on a money box. Obviously, once you’ve spent the round pound you’ll need more change to start making the most of the jar, but it gives you goals. 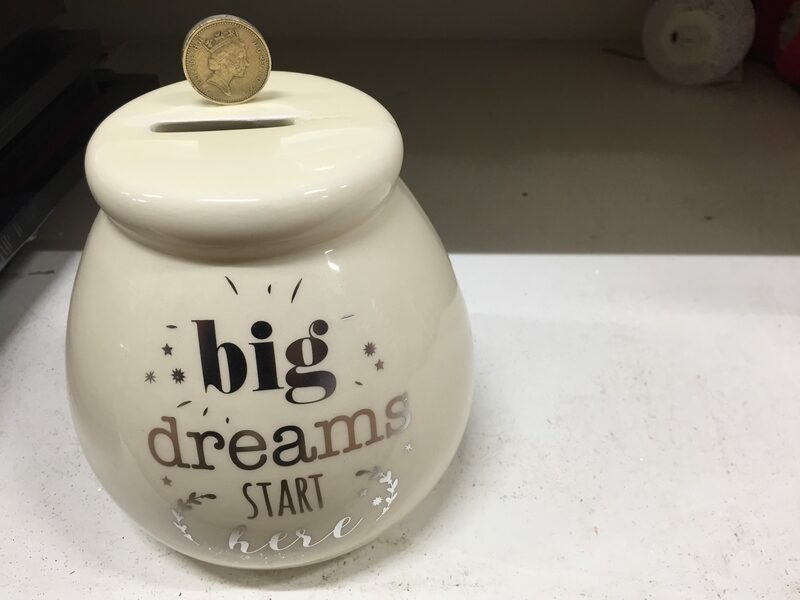 And like this money box wisely says, “Big dreams start here”. 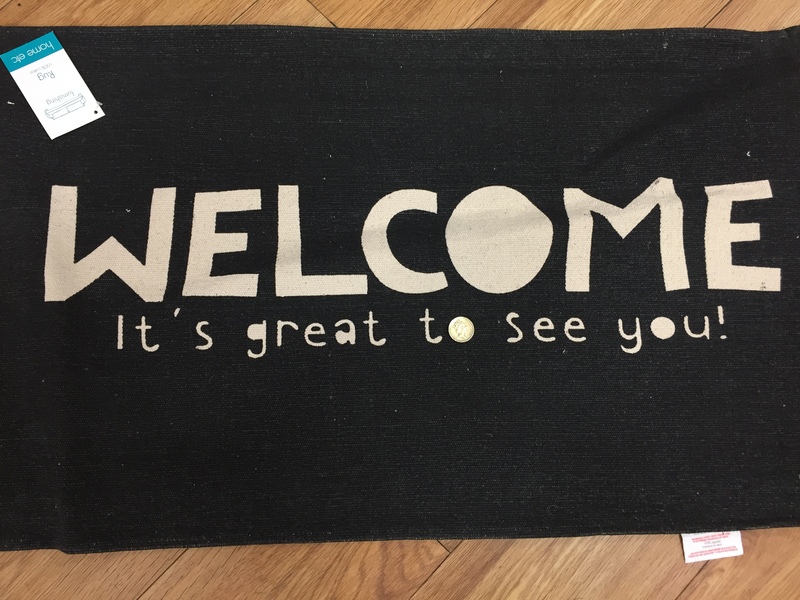 Remember how you spent your last round £1 with a daily reminder in the shape of this doormat. As you wipe your feet, revel in the knowledge that your last coin found a good home at your front door. 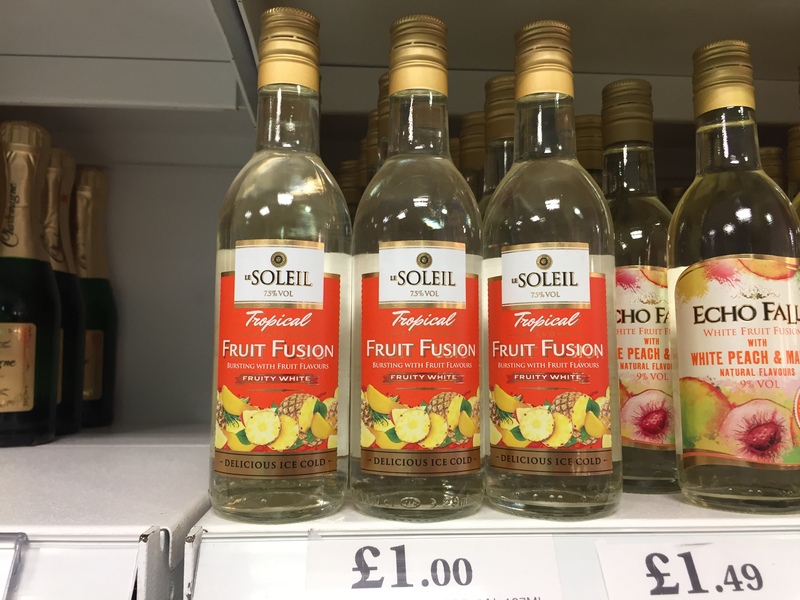 Toast the end of the round pound era with a £1 bottle of fruity wine. The coin was introduced in 1983 so there are decades of happy times to think about: finding one down the back of the sofa, in the pocket of a rarely worn coat or in a car cupholder. Of course, there was a time when the coin was the new kid on the block too. It replaced the £1 note which was legal tender until 1988. 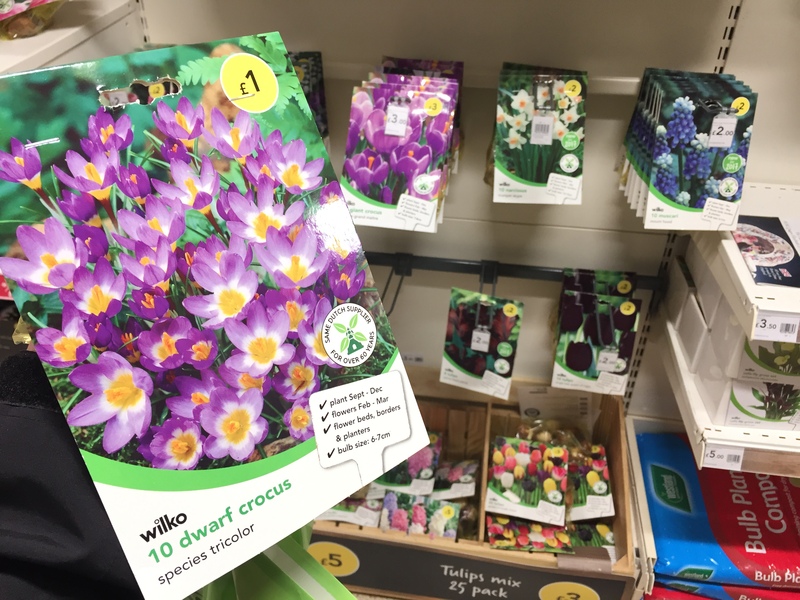 …but if actual gardening is too much hassle, or if waiting for spring would be just too much, then a single stem pretend flower could be yours for £1. 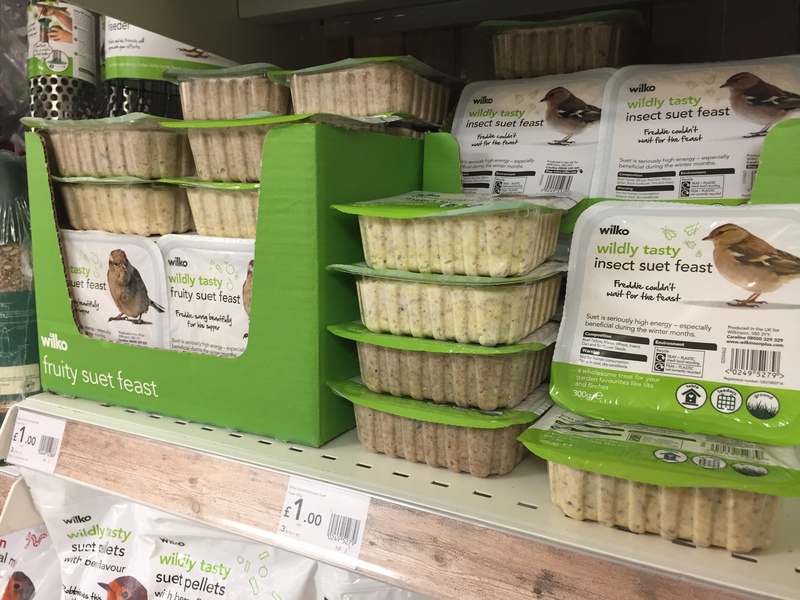 Sticking with nature, the Mary Poppins song tells us “Feeds The Birds, tuppence a bag” but for a whole £1 it’s possible to purchase a wildly tasty insect suet feast. Yum. Apparently, “Freddie can’t wait for the feast”. If an insect suet feast isn’t to your taste – even if it is to Freddie’s – then there’s also a fruity suet feast – still only £1. If the pound is getting a spruce up, you might as well ring the changes too. 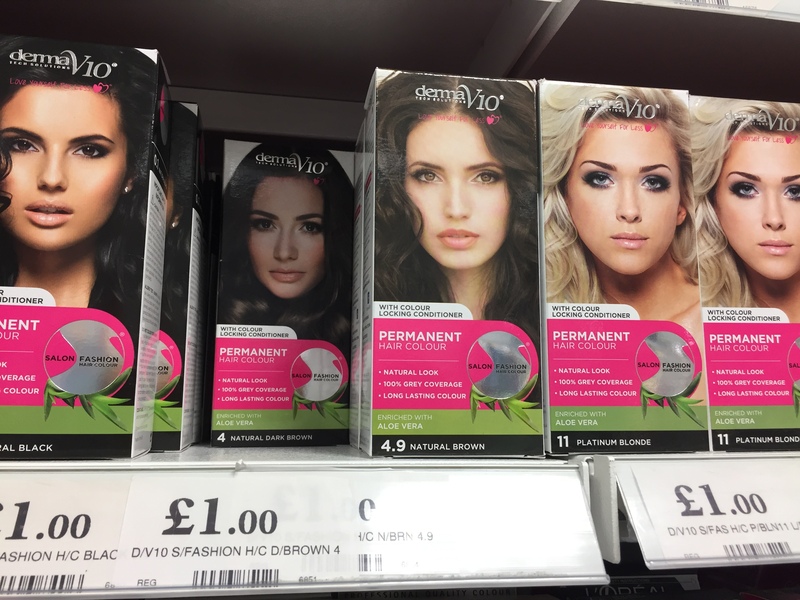 How about a £1 hair dye available in a range of colours? 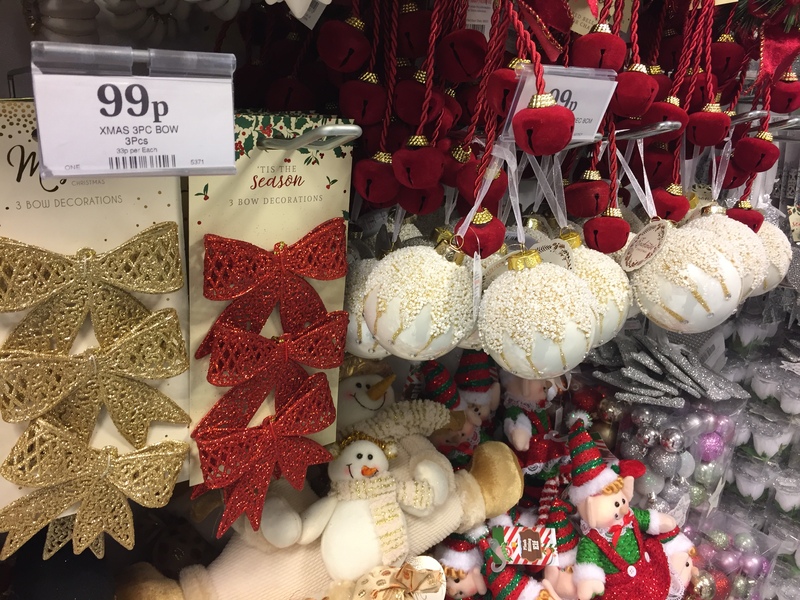 With Halloween nearly upon us and Christmas approaching, the £1 could be used to get yourself a head start for either season. 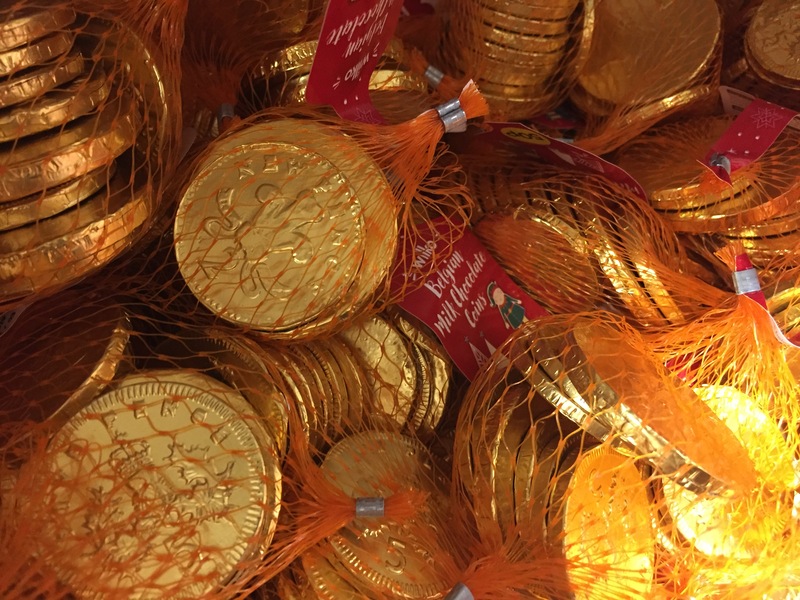 Take that £1 and end up with a whole load of change – in the shape of chocolate money. 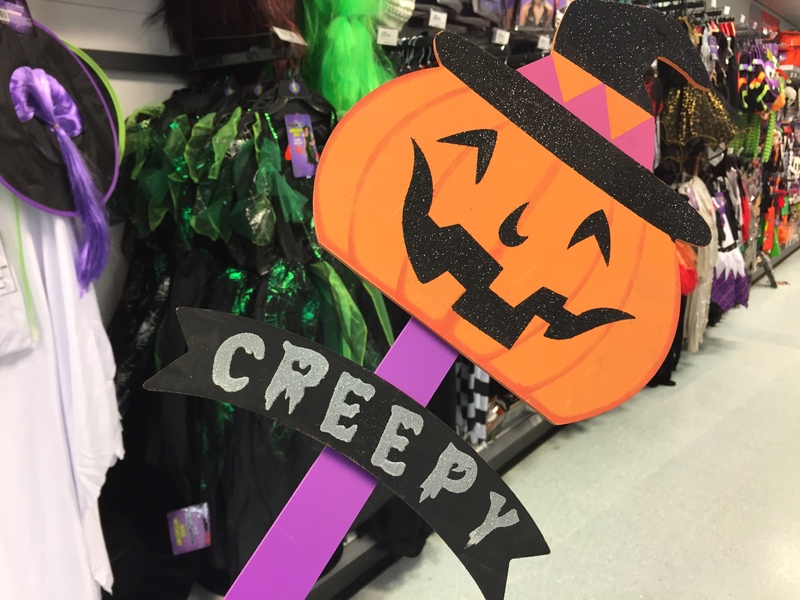 For 50p a bag, canny shoppers can change their £1 into two nets full of treats – although there’s no pound coins in the actual chocolates – round or 12-sided. 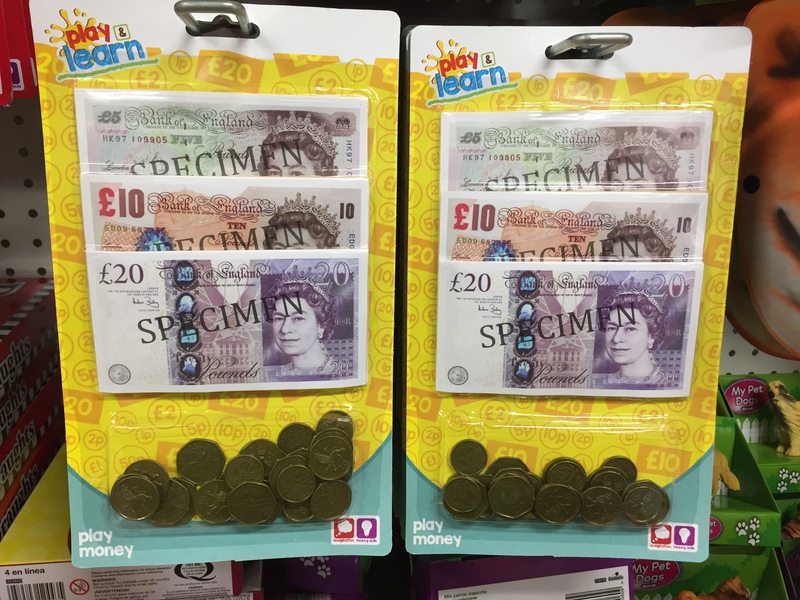 Surely the best way to spend £1 is to help a child understand the value of money. Although this toy money set is fantastically retro since the new £5 and £10 notes have come in, it could still be yours for £1. Like the chocolate money, though, there’s no pound coin in the toy change supplied.